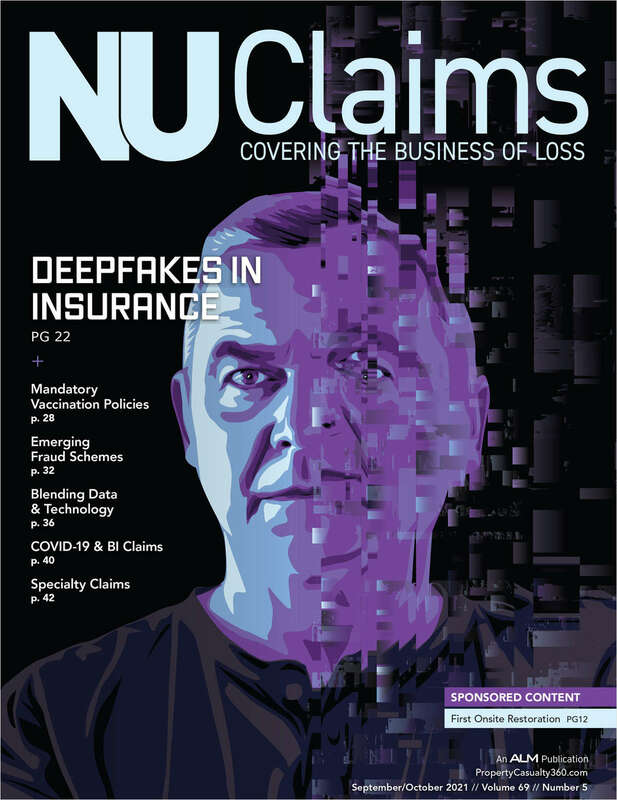 Free Magazine Subscription: "Claims Magazine"
Is the preferred resource for senior claim managers and adjusters in the field. By submitting this content request, I have legitimate interest in the content and agree that ALM Media, LLC, their partners, and the creators of any other content I have selected may contact me regarding news, products, and services that may be of interest to me. Do you wish to receive a FREE subscription to Claims Magazine? Which format would you prefer for your subscription? What is your occupation/business category?